I hope all of you are doing well.Today is August 8th, 2016 – yesterday I was notified by a friend that the Texas Board of Pardons and Paroles DENIED my release on Parole for the 5th time! My Good Time, Work Time, and Flat Time calculations equal to 100% of my current 20 year sentence – yet here I remain. And this is one of the key issues we are challenging in Texas – I am a Text – Book example which exposes the Flaws in a system which continues to enslave the poorest cross-section of Amerikan society. I would like to thank the IWW – IWOC for referring Free-Lance Journalist John Washington to me. Hopefully we will see a detailed essay in The Nation Magazine which highlights our strength to abolish Prison Slavery. This entry was posted in General and tagged 13th amendment, call to action, IWOC, IWW, keith washington, legal, letter, prison slavery, prisoner support, Southwest, strike, texas on August 18, 2016 by Prisoner Support. The Immigration Department has made a public announcement stating that in family detention center parents and children are detained no longer than 20 days. WE WANT TO DISPROVE THIS INFORMATION!! 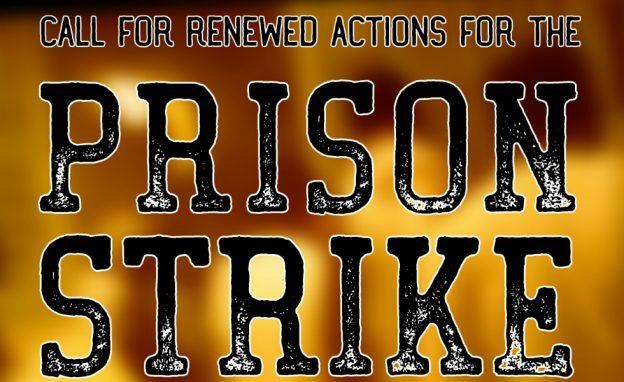 This entry was posted in General and tagged call to action, detainment, detention center, hunger strike, immigration, solidarity on August 18, 2016 by Prisoner Support. ALERT! Call in to defend Hasan now! Siddique Abdullah Hasan, of the Free Ohio Movement has been transferred to the hole and denied access to communication and property. Please call OSP immediately and daily 330-743-0700 until they release him. 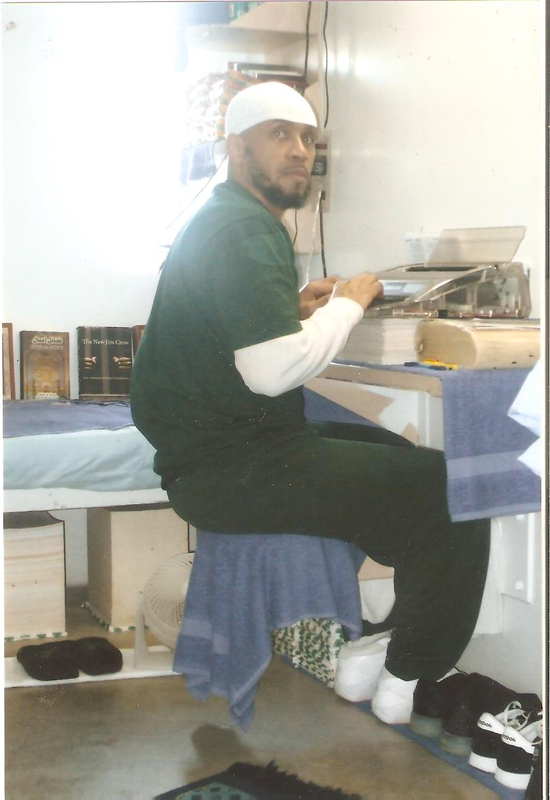 Ask to speak to the warden and demand that Hasan be allowed back into his regular cell and regain access to his property. The person they connect you to may pretend they only know Hasan by the name Carlos Sanders, even though his name was legally changed to Siddique Abdullah Hasan decades ago. His prison number is R130-559. Hasan is one of the few public spokespeople for the national protest that will start on September 9 of this year. Last week he was visited by law enforcement who inaccurately described Sep 9 as a plot to harm people and blow up buildings. It is important that we stand up to repression and terror-baiting as soon as it rears it’s head. Please call the prison and share this alert as widely as possible. This entry was posted in General and tagged action, ALERT, call to action, FBI, midwest, repression, retaliation, siddique abdullah hasan, the hole on August 9, 2016 by Prisoner Support. French version of the Sept 9th call to action. Depuis différents états des USA, des prisonnier.e.s viennent de lancer cet appel à un arrêt du travail des prisonnier.e.s contre l’esclavage carcéral. Cet arrêt du travail aura lieu le 9 septembre 2016 et sera coordonné à l’échelle nationale. Ceci est un appel à l’action contre l’esclavage aux USA. D’une seule voix, qui s’élève des cellules des quartiers d’isolement, et qui résonne dans les dortoirs et les quartiers des prisons depuis la Virginie jusqu’à l’Oregon, nous, prisonnier.e.s dans diverses régions des USA, faisons le serment d’enfin éradiquer l’esclavage en 2016. This entry was posted in General and tagged call to action, french, september 9th on July 4, 2016 by Prisoner Support.